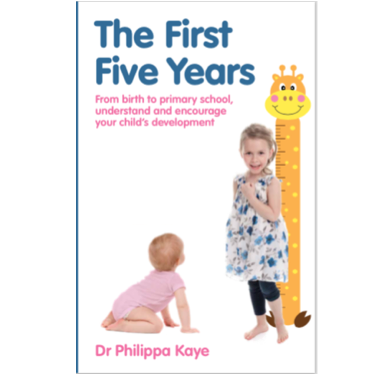 Philippa Kaye MB BS (Hons), MA (Hons)(Cantab), MRCGP, DCH, DRCOG, DFSRH is a GP specialising in children's and women's health. 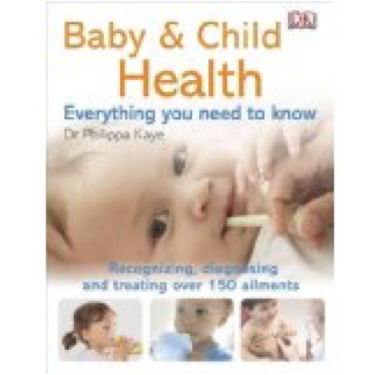 She has written for Junior, Bliss, Sugar and raisingkids.co.uk, and appears regularly as a commentator on health matters in the media, including on the BBC Radio London Breakfast Show with Vanessa Feltz. She has been on Woman's Hour and the BBC2 Victoria Derbyshire show. 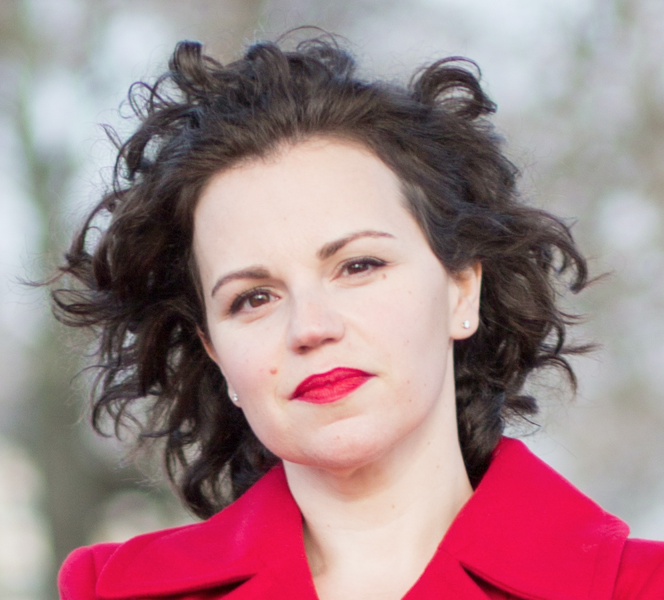 She is currently the GP expert for Woman magazine, the My Weekly Specials doctor and the GP for Smallish. 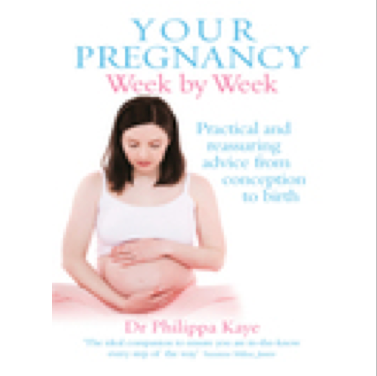 Dr Kaye is the author of YOUR PREGNANCY WEEK BY WEEK (Vermilion, 2010), and BABY AND CHILD HEALTH: EVERYTHING YOU NEED TO KNOW (DK, 2012). 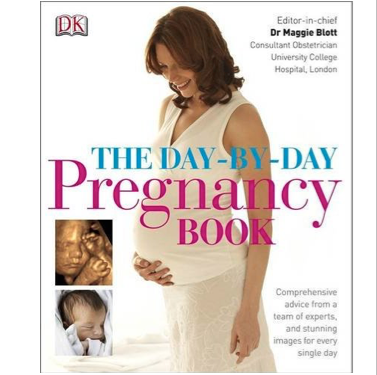 She also contributed to THE DAY BY DAY PREGNANCY BOOK (DK, 2014) and her latest book, THE FIRST FIVE YEARS, a complete guide to child development from ages 0-5, was published in 2015 by White Ladder.